Welcome to Life Path! First, I want to express how proud and thrilled I am that you have taken the step and made the decision to commit this time, attention and energy in yourself. You deserve it more than you realize! ​Do you find yourself consumed with emotions that, more often than not, you can’t identify the root causes of? When asked to discuss your feelings, do you find yourself struggling to put them into words because even you don’t understand what you’re feeling or why? Do you find yourself consumed with anxiety and depression, sometimes both at the same time? Do you regularly question your self-worth, your purpose, your identity? Do you struggle to find enjoyment in your life and lack direction and/or motivation? Have you tried to talk to others about these feelings and struggles, but they just can’t relate or don’t understand? When you ask for help or advice, do others say or do things to convince you that you brought this on yourself and you’re the cause of everything that’s happening and the way you feel? Have you tried every conventional solution that's been offered to you and still don't feel satisfied, happy, or comfortable with your life? Have you found yourself saying, "There has to be something else out there! Something better! Something that can really help me and someone who really gets it and cares!" I'm here to tell you, there is a way to live a happy live and there is a better way! 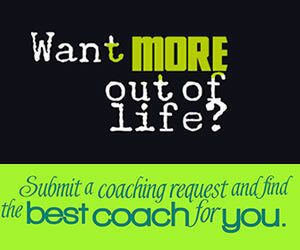 Choose a Top Coach for wellness	success today! Christina Cecotto LMSW I am a professional counselor, life, and health coach. 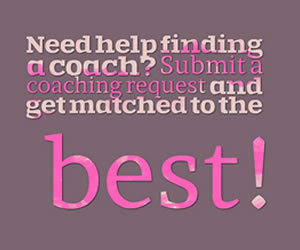 Reach your highest potential with coaching!